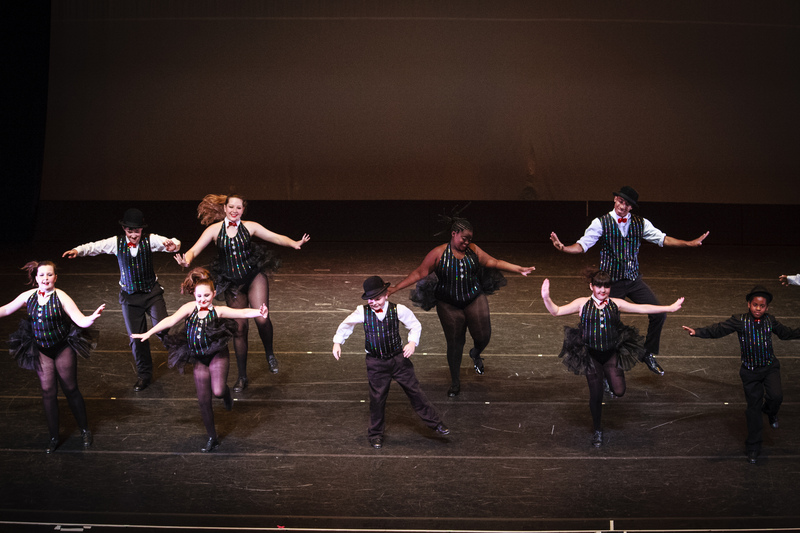 From the old-style Vaudeville hoofers to modern sensations like TAP DOGS and the Rockettes, incorporating moves from across the globe, our tap teachers keep things moving. 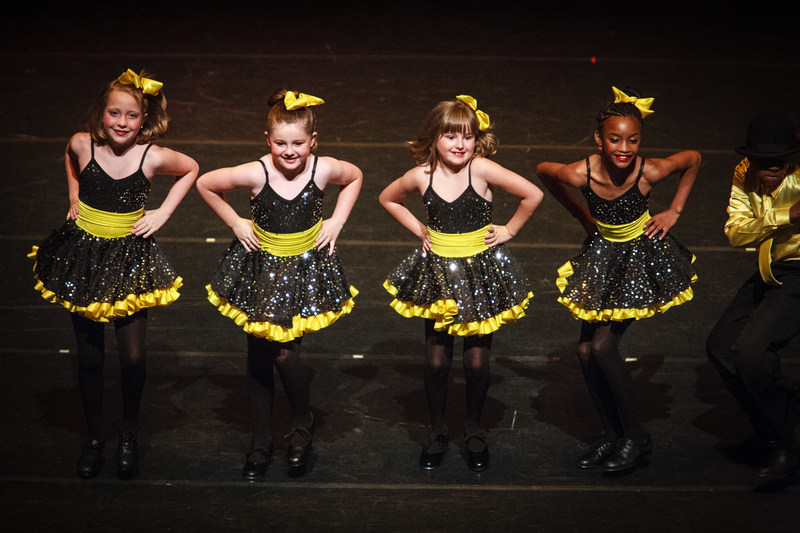 Tap classes are offered for students age 5 and older. Several parents tap alongside their children, too! Our classes emphasize rhythmic shading, dynamic shading, musicality, tonality and style. Dress Code: Wear comfortable clothing (shorts are fine) and black tap shoes with flat heels. either slip-on or tied shoes are fine. Tap shoes should be purchased from a dance boutique (not a discount shoe store).